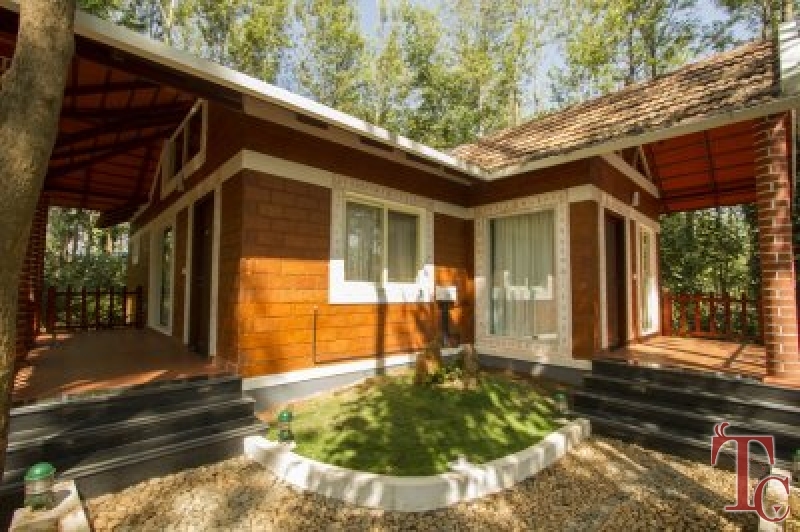 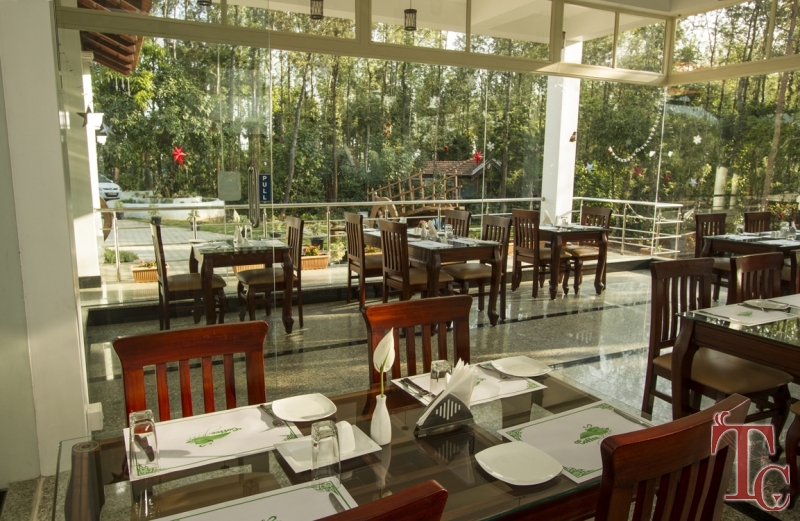 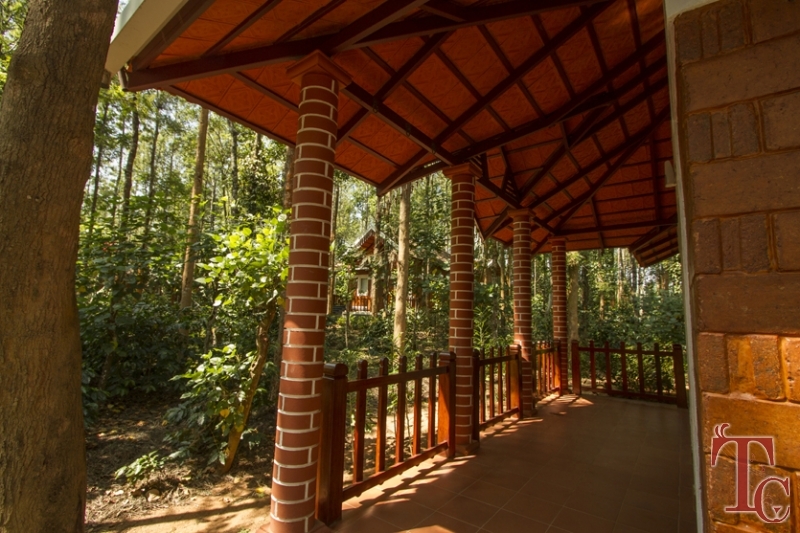 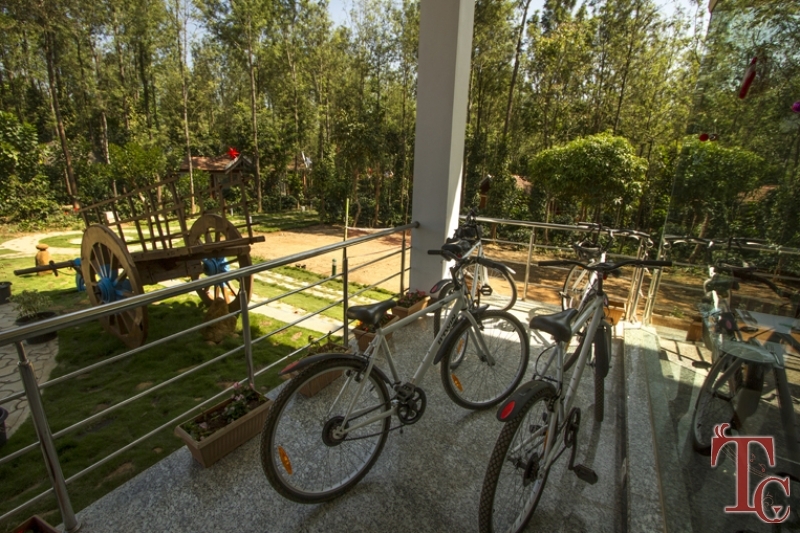 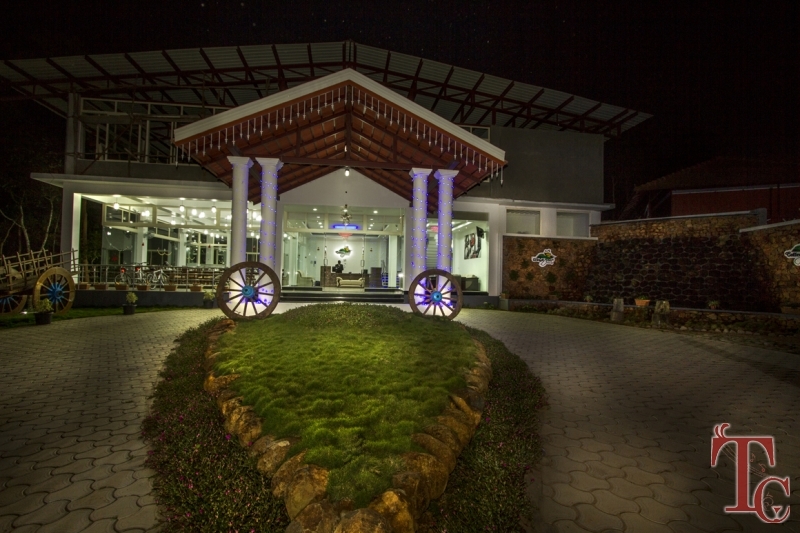 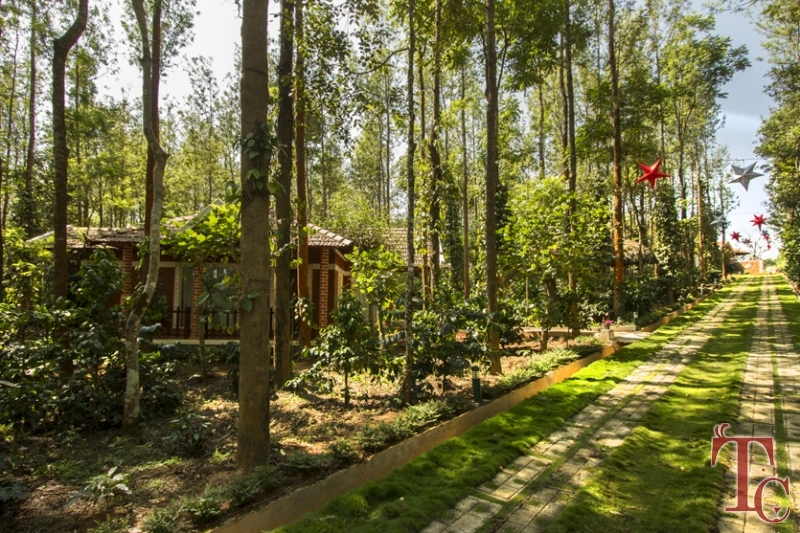 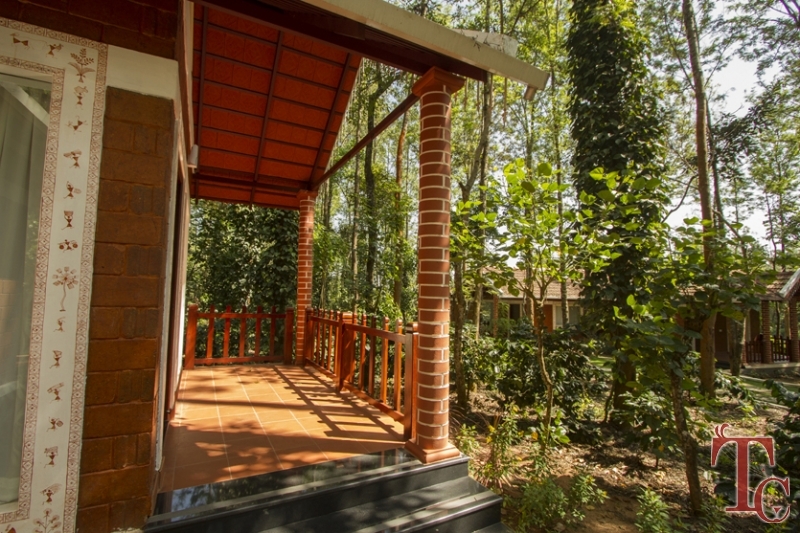 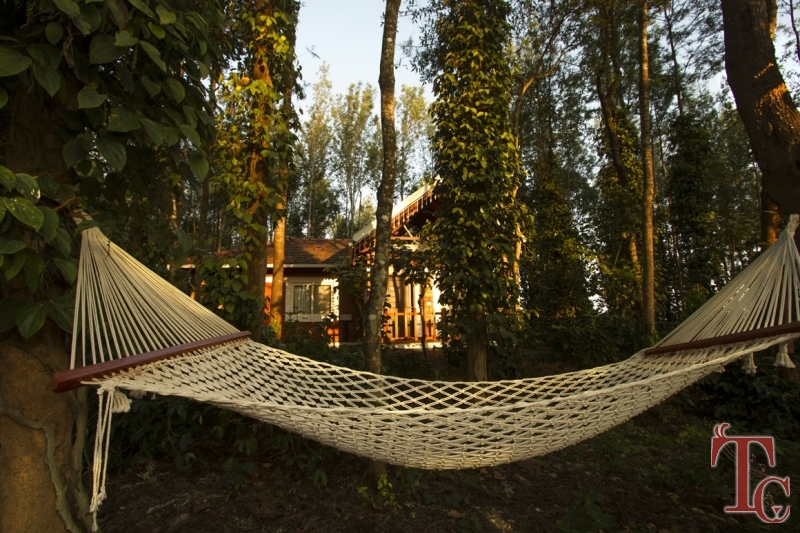 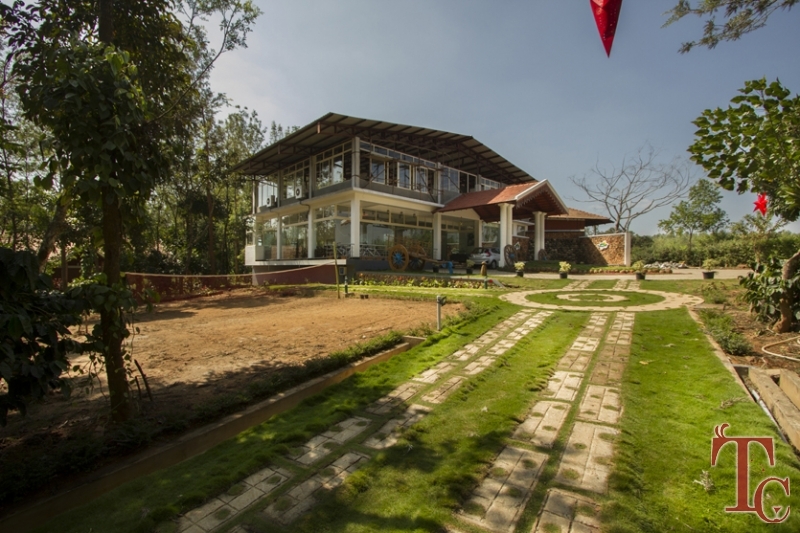 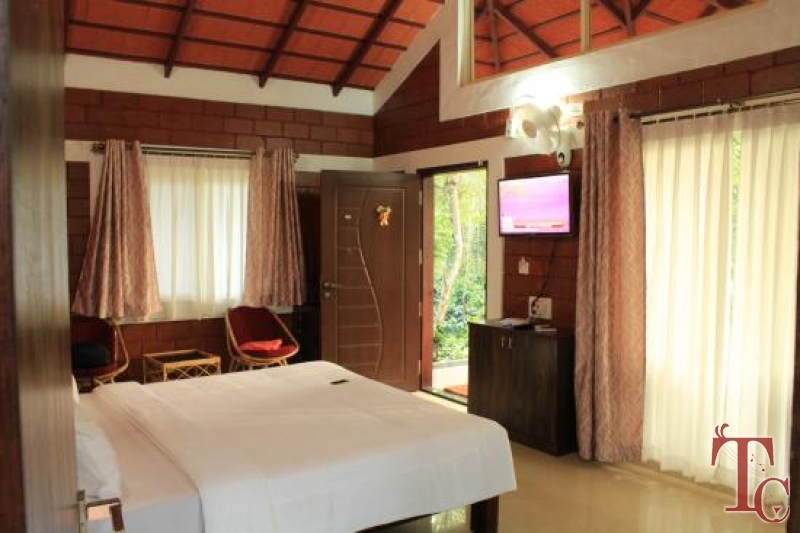 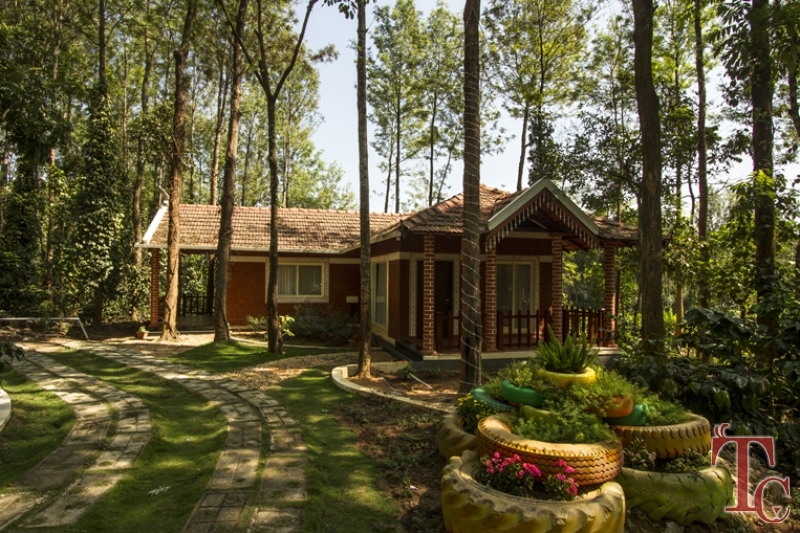 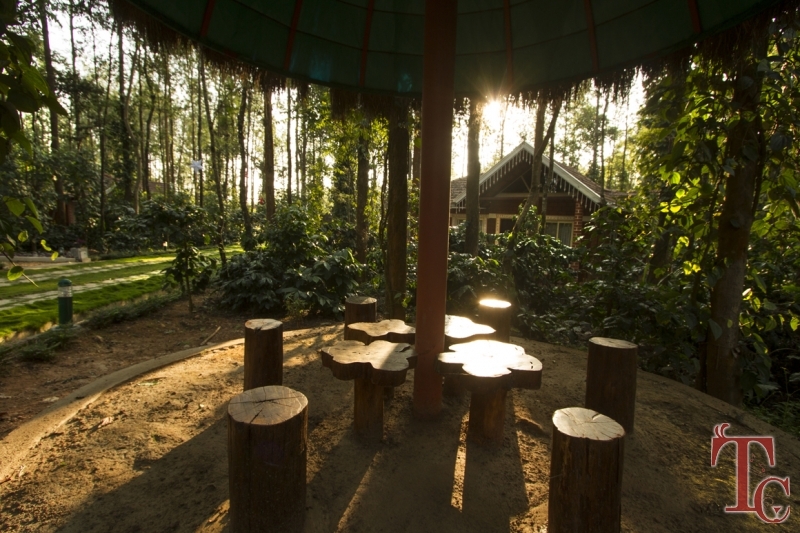 Coffee Grove resort is one of the few properties in Chikmagalur which has the luxury of beautiful terrains arround and awesome ambiance for the guests. 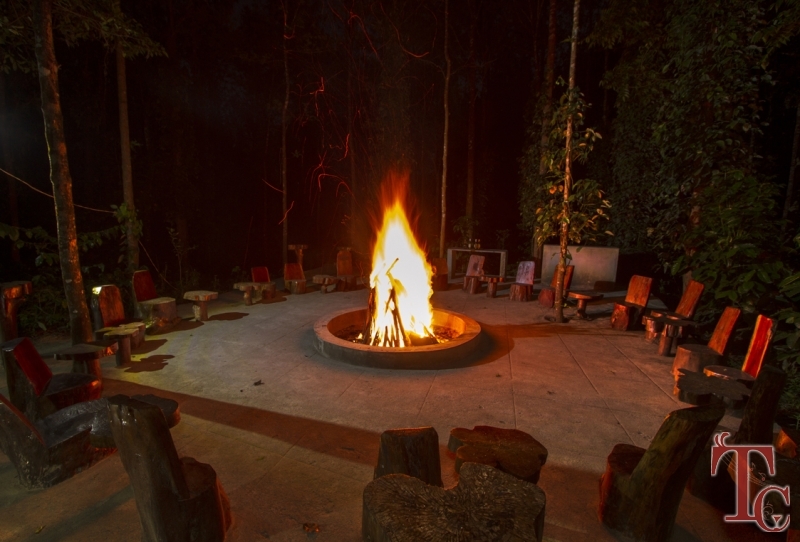 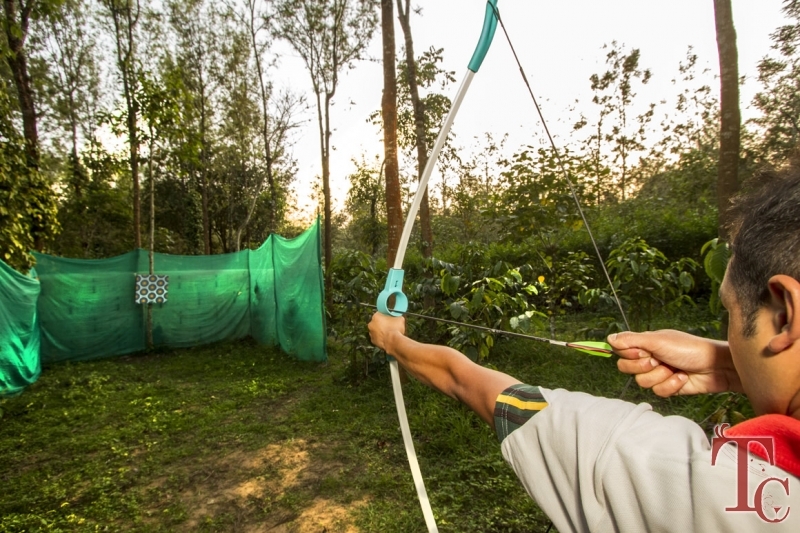 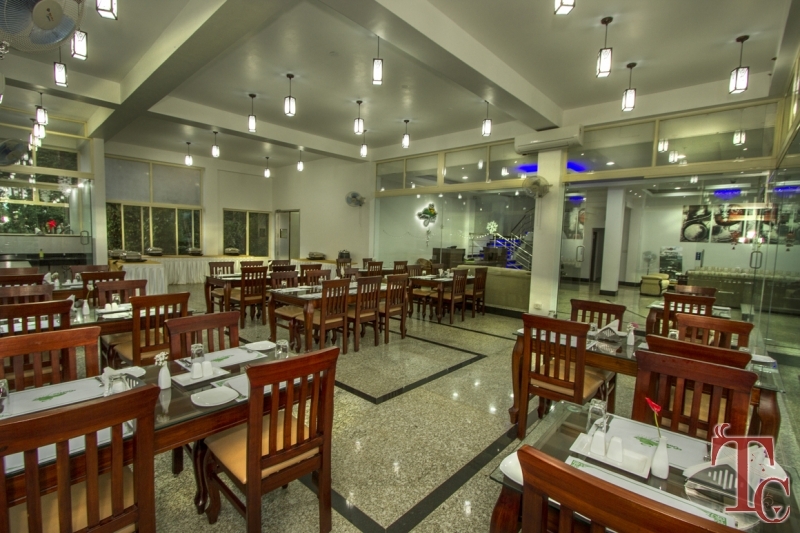 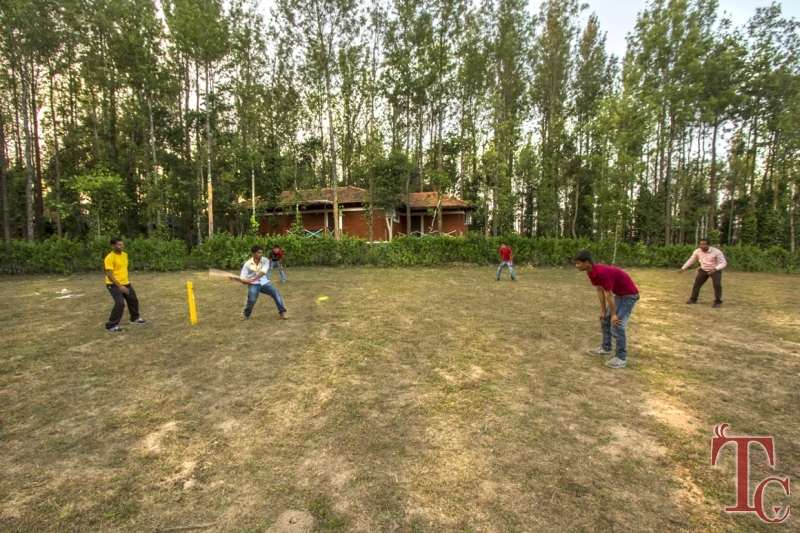 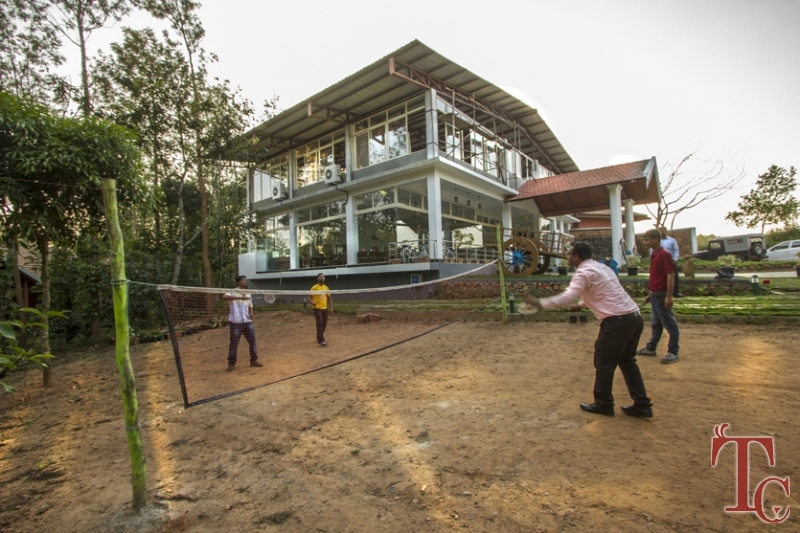 You can be travelling in a group or with family, the resort has packages and rooms to suit your requirements. 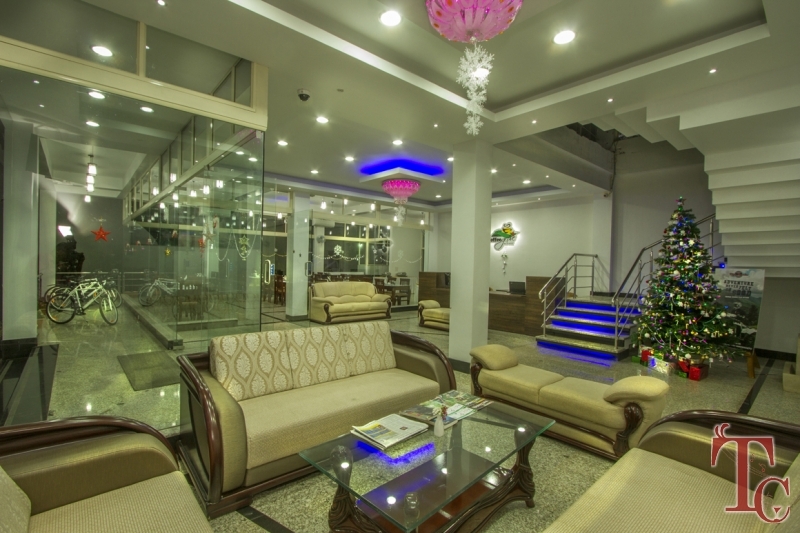 Take a free quote to check availability and book your rooms online.